The ICMMPA 1 conference brought together in Hawaii over 200 MPA managers, scientists, and educators from 40 countries to engage in sessions that provided a forum for sharing information on approaches to marine mammal management and conservation. Based on the conference theme of “Networks: Making Connections” various initiatives from government and NGOs emerged from the conference as MPA managers met with scientists and educators to share novel approaches, successes and failures. 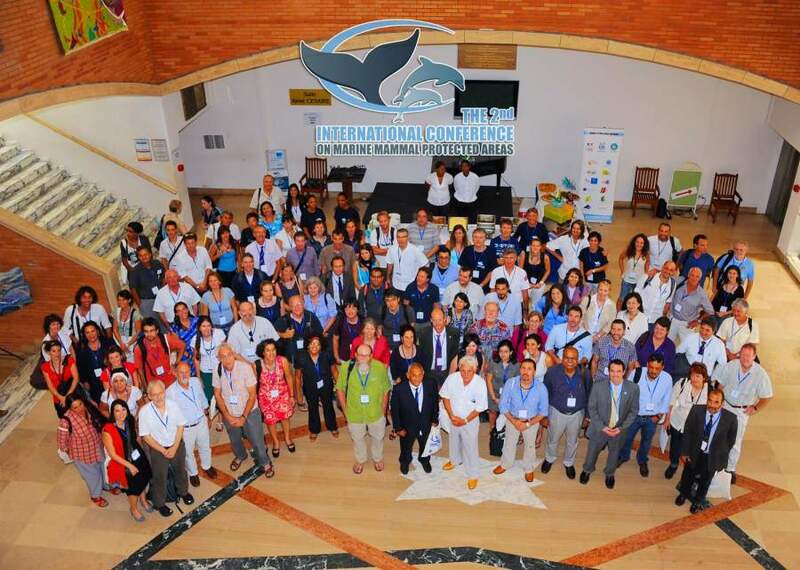 Some 150 marine mammal protected area (MMPA) researchers and managers as well as government and conservation group representatives from 42 countries convened in Martinique for the ICMMPA 2. The goal was to seek solutions to shared problems in marine mammal conservation and to MMPA site and network design, creation and management and to set protected areas in the broader context of marine management, to ensure that MMPAs are not marginalized as marine spatial planning work advances. More than 100 MMPA researchers, managers, as well as government and conservation group representatives from 20 countries convened in Adelaide for ICMMPA 3. The ICMMPA 4, organized in Mexico, with the theme “Forging Partnerships and Planning for Protection”, focused on the role of effective partnerships, emerging technology, and planning strategies for managing and monitoring protected areas with marine mammals. The primary goal was to provide a forum for sharing information on successful and not so successful approaches to using protected areas for marine mammal conservation.